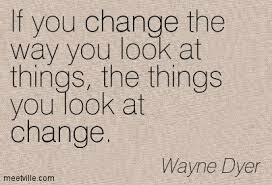 Everywhere you turn these days it seems like there’s more bad news: Crime, negativity, cruelty, fear. Social media, while connecting us in many positive ways, can also reinforce many of the negatives in life. It’s easy to become overwhelmed and filled with worry and dread when we have 24/7 connectivity to fear in the world. Anxiety disorders and depression are on the rise, and one in four adults will experience some form of mental health disorder in any given year. Neuroscience has shown that our brains change based on our thoughts, emotions, environment and behaviors (neuroplasticity). If we predominantly think negative thoughts and surround ourselves with fearful people and images, we wire our brains in a negative way. But there is good news! You can teach an old brain new tricks, and there are ways to stay positive in a negative world. JOIN Barb and John as they discuss Positive Steps for Living in Today’s World. 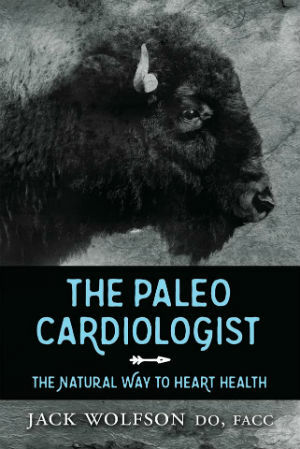 Joining Amerika Now during the second hour is cardiologist and author, Dr. Jack Wolfson, who will be discussing his book, The Paleo Cardiologist: The Natural Way to Heart Health. Heart disease is the #1 cause of death in the U.S., and while millions of people have cardiovascular disease, there is good news. “The truth is that heart disease can be prevented and treated naturally,” says Dr. Wolfson. Dr. Wolfson will share some practical guidelines you can use for a lifestyle strategy that can help you eliminate heart disease from your future. You can trust Dr. Wolfson. For over 10 years he worked as a hospital cardiologist performing coronary angiograms and pacemakers. In 2004, he met a chiropractor who opened his eyes to the real causes of heart disease. Dr. Heather Wolfson is now his wife. Dr. Jack Wolfson is a board-certified cardiologist who has performed thousands of angiograms and pacemakers. He realized that proper nutrition, exercise, avoiding toxins, sleep and relaxation are proven methods to prevent disease. 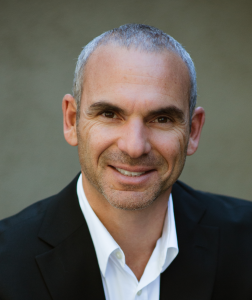 Dr. Wolfson was admitted as a fellow to the American College of Cardiology in 2002 and was voted top holistic MD in 2012 by Natural Awakenings Magazine as well as one of Phoenix’s top doctors by Phoenix Magazine.